Describe the elements of culture and how factors change culture over time. Create categories for language families and research to see if I was correct/ revise if not. Do now: a. What language is most widely spoken in New Orleans? b.In what ways might the same language be spoken differently? 5. Exit Ticket- If you moved to another country, what would you change and what practices would you introduce to people in your new home? 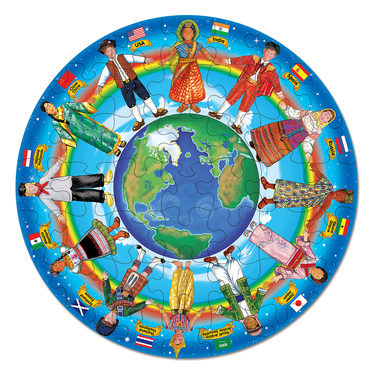 Identify the major world religions, their foundations, beliefs and practices. Compare and Contrast 3 monotheistic religions using a Venn Diagram. a. What is the major religion of New Orleans? b. What is the major religion in Iraq? I do: Introduce world religions./ DBQ on sacred texts. a.If you were a Christian and your friend practiced Islam, what things would you agree on and what things would you disagree on? What if your friend practiced Judaism? Analyze a text for it's purpose and origin. a. 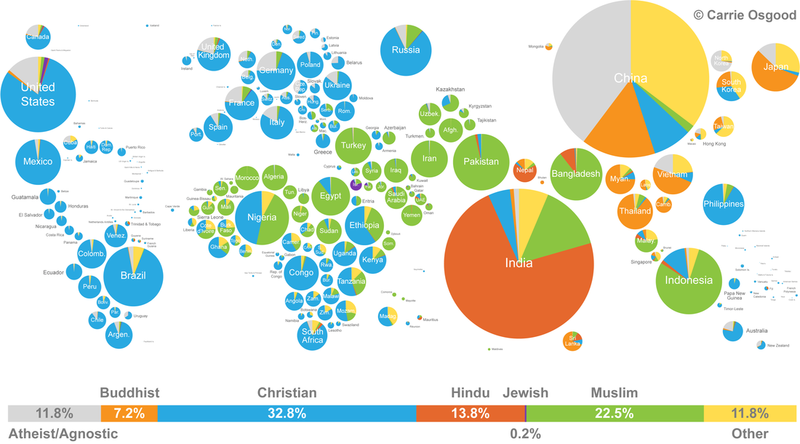 What are the main monotheistic religions? b. If monotheism means one god, than what does polytheism mean? I do: Introduce poly/nontheisms./ DBQ on sacred texts. 6. Exit ticket: What are some conflicts that can be caused when your religion is different of that of most of the people in the country? 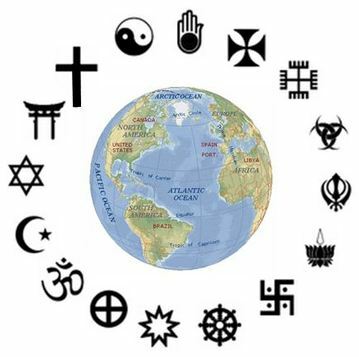 Review the major world religions, their foundations, beliefs, and practices in preparation for tomorrow's test. a. List the six religions/ non religions we discussed this week. b. Which one did you find to be most interesting? Why? I do: Facilitate journal discussion. We do: Collaboration: Play review board game. 2. Rewatch all videos and play all games in review for tomorrow's quiz. Exit Ticket: What specific things do you need to study tonight for the quiz tomorrow? How long will you spend on them? Homework: STUDY ALL NOTES, VOCAB, RESPONSES! 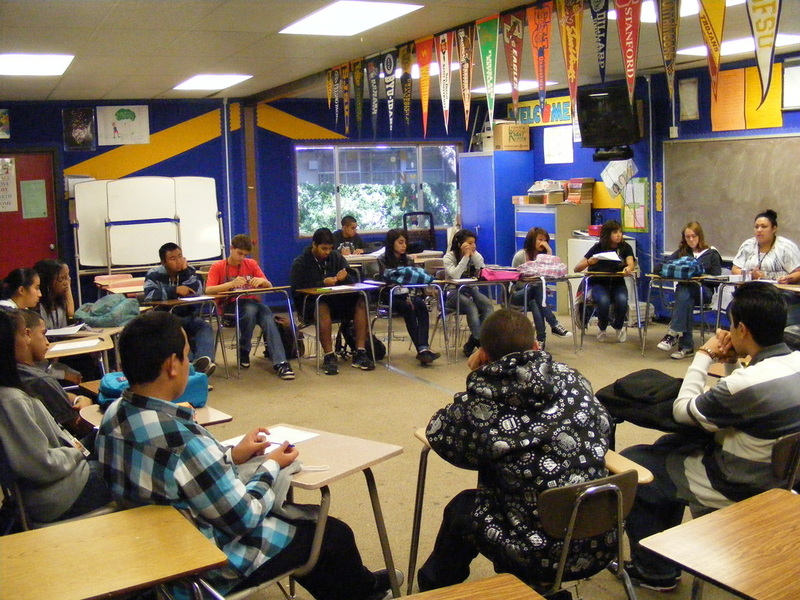 Listen, speak and observe per Socratic Seminar rules. b. What is similar about them? Exit Ticket: Why is it important that we study population and elements of culture before we examine different regions of the world?